Design Optimization - If you have an attractively designed website, with clear navigation options (and a clear checkout process for e-commerce websites), then this will encourage visitors to stay on your website and complete the desired action (whether that is to complete a contact form, email you, order a product, click an advert or simply to gain the information that your website provides). France SEO Rankings - If your website contains the appropriate keywords / phrases the correct number of times in the appropriate sections of each page, then this sends a clear message to search engines in France informing them what your website is about. By optimizing your website for the important search terms, it will appear higher in the search results for your target keywords. This is the primary purpose of website optimization. Search for missing information on your site that could prevent a sale. Search for any off-putting language on your site (e.g. if content is overly sales orientated). Keyword use in same site and outbound link texts. Keyword use in same site and outbound link URLs. Keyword use in footers, tag-lines or other generic elements of the site. Language Metatags on different pages. The first sentence used on each page. Keyword use in Header texts. Keyword use in Bold texts. Keyword use in ALT tags for images. The domain name of the site. The URL of each page. Number of trailing slashes in the URL. Readability level of web page. Miscellaneous factors that could prevent a top ranking or effect conversion. When optimizing your website for the market in France, we also compare it to the sites that are currently in the top 10 for your chosen keyword(s). We compare the differences between the top 10 websites and your site and optimize your site according to the differences. For example if we were carrying out website optimization on a site promoting a hotel in Paris, we would analyse the top 10 websites and might find that they used the phrase "Paris hotel" 1-3 times in the titles and 8-20 times on the page. If our client's website didn't use "Paris hotel" in the title and only used it 3 times in the text of the page, we would increase this for the client, in a natural way, ensuring that text reads well to your target audience. We then repeat this process for different key phrases and different elements of each page. Although our job is to bring in as much traffic as possible to your site, we find that concentrating on high-rankings and traffic statistics alone won’t help achieve your bottom-line. If visitors are bouncing off your site upon entering, it defeats the purpose of French SEO. We believe that French website optimization goes beyond how many visitors click onto your site. Successful SEO involves getting unique visitors, and converting them into paying clients. 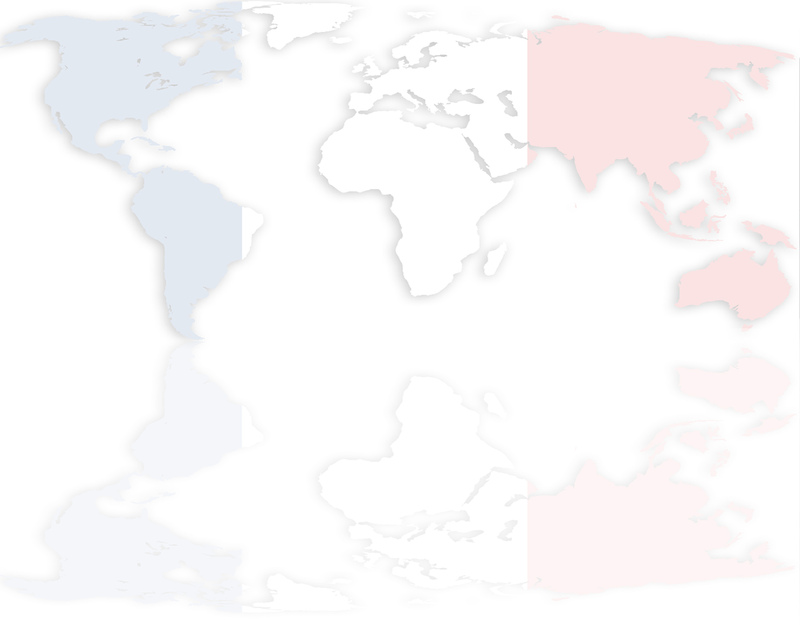 The French SEO Team is part of Indigoextra Ltd, a French web design and development company.